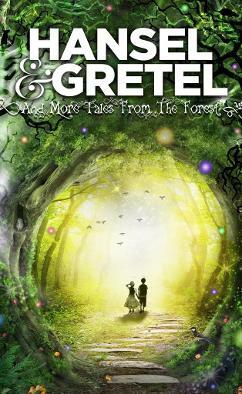 Teenage twins, abandoned in the forest, enter a magical, fairytale world where nothing is quite as it seems. Be prepared to encounter some familiar characters in unexpected circumstances. The Guardian Pick of the Week. and fairytale references both children and adults will understand.